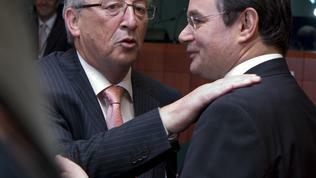 The meeting of the euro area finance ministers on Tuesday ended without concrete results. The dispute how "soft" and how "voluntary" the restructuring of the Greek debt should be is going on for weeks, but tensions are rising with the approach of the deadline for the new agreement with Greece to be concluded. By the European Council on 23 and 24 June it should be clear how much money will be given to Greece in addition to the 110 billion euros, allocated last spring, and under what conditions. One of the conditions is a private sector participation in some form of debt restructuring. The big question is what exactly this form should be. 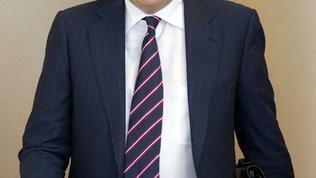 "There are basically two initiatives that are under discussion. One is the Vienna Initiative, which to me looks entirely voluntary. Another one is a debt exchange, which I haven't understood whether it is voluntary or it could end up being involuntary." 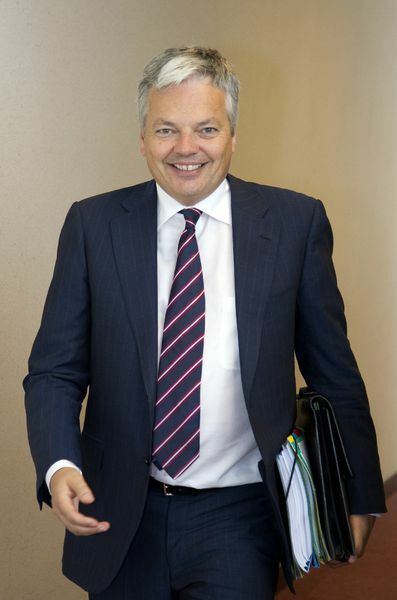 “We also need to convince all our partners in the financial sector - banks, pension funds, insurers, to participate, and that would mean a voluntary participation to maintain their exposure to Greece", Belgian Finance Minister Didier Reynders said. Opponents of the German proposal fear that any attempt to impose a mandatory involvement on the Greek private creditors could cause panic in the markets and the negative reactions of credit rating agencies. Since Monday Greece is officially the country with the lowest credit rating in the world after Standard & Poor's lowered it to CCC. The rating agencies have already warned that any decision on Greece, that holds an element of coercion to the private sector would be defined as a default. Most likely the diagnosis won’t be avoided altogether, but options are wanted to soften it to “restricted” or a “selective” default. While European finance ministers wonder how not to disrupt the markets, the expectations that Greece will go bankrupt pushed to record levels the bond yields not only of Greece but also of Ireland and Portugal. „ The markets aren't distinguishing between the peripheral countries at the moment,” Irish Minister of State for Finance Brian Hayes admitted. It is exactly the danger that the debt crisis may unleash again and spread throughout the periphery of the eurozone that is worrying most of the European politicians. They are not the only ones concerned - the Chinese central bank also warned that the European debt crisis might spread and deteriorate. 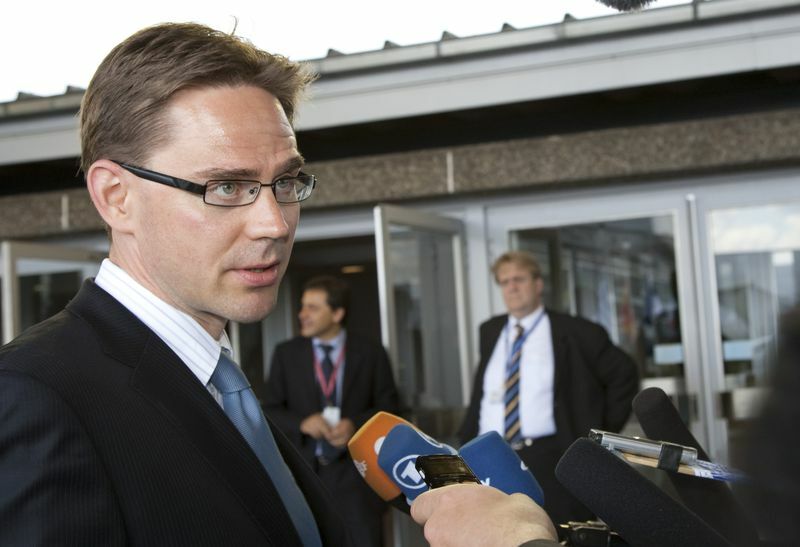 ”We have to avoid, whatever it takes, the next financial crisis,” Finnish Finance Minister Jyrki Katainen said after the meeting. 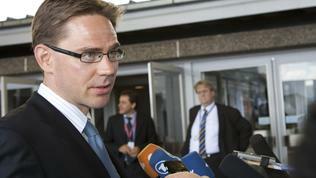 His colleague from Luxembourg, Luc Frieden, said: ”Limited private sector involvement that does not have the risk of contagion to other countries is something that we are analysing both technically and politically.” He warned that it was very important whatever decision was taken, it should not be considered a credit event. 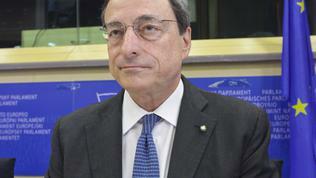 Similar message was conveyed to the MEPs by Mario Draghi. He explained that a possible Greek default would leave two problems unresolved: the deficit, which must be financed and banks which will need to be recapitalised. 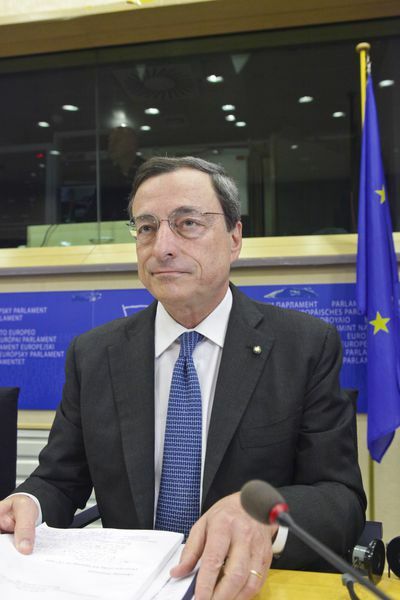 Nobody really knows what exactly the channels of contagion are which further increases the risk, the future president of the ECB warned, adding: We do not know how to manage a financial institution’s default, not to mention a sovereign default. The upcoming meeting on Friday between German Chancellor Angela Merkel and French President Nicolas Sarkozy will be a crucial stage in the negotiations on the Greek case. 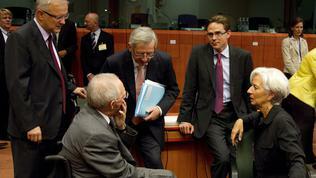 As you know, on the eve of every crucial European Council both leaders meet to coordinate their positions. In this case France doesn’t support the German proposal and prefers a “softer” version of restructuring. 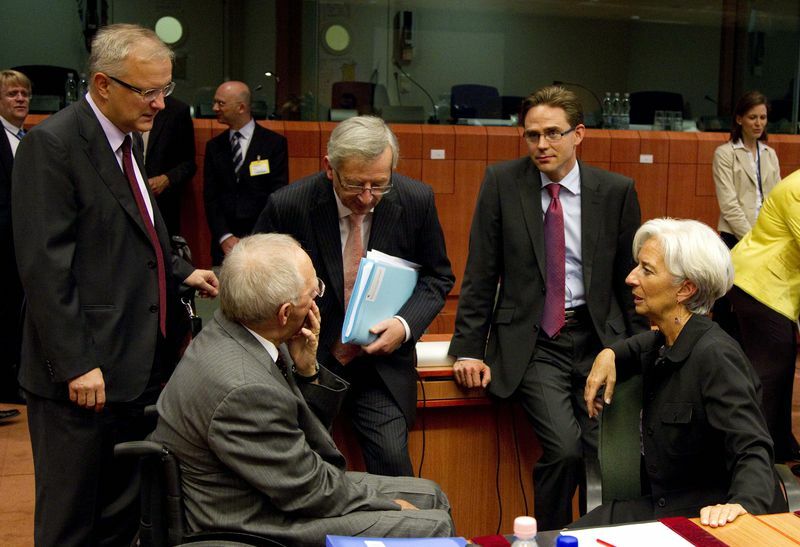 The results of this meeting will become clear as early as Sunday, June 19, when euro area finance ministers will gather for an extraordinary meeting on Greece. 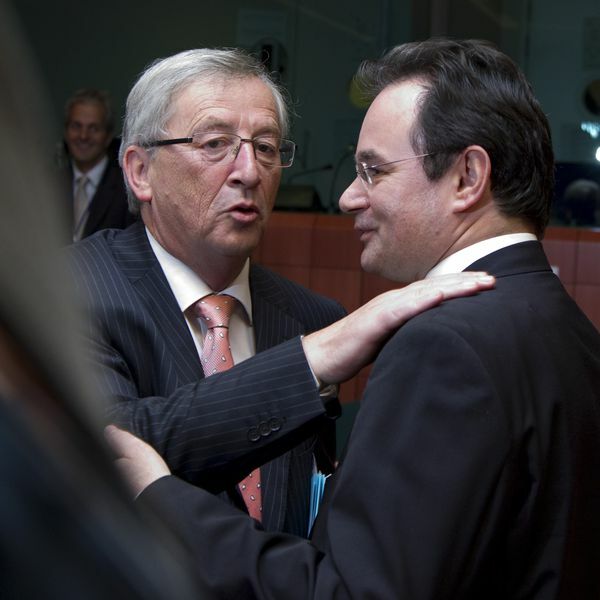 The aim is until their regular meeting the next day to have clarity on all outstanding details so that the new agreement with Greece to be approved by EU finance ministers at their meeting on Tuesday, June 21. The final say belongs to the EU leaders who will gather in Brussels on 23 and 24 June. euinside will also be in Brussels for the European Council, so we can offer regular information from the event on our website and our pages on Twitter (@euinside) and Facebook (page euinside.eu).